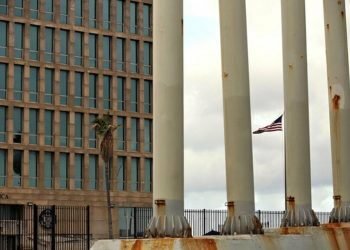 A Declaration by the Council of Churches of Cuba calls attention to the "extraterritorial nature" of the Helms-Burton Act that attacks "any country that maintains commercial relations with Cuba." 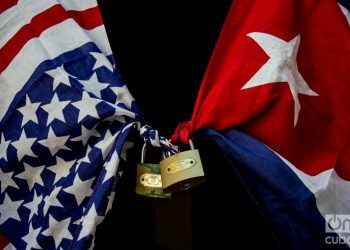 In a statement on Wednesday, the Council of Churches of Cuba (CIC) described as a “worrying threat” the announcement that the U.S. aims to activate a title of the controversial Helms-Burton Act that would allow Americans to claim property confiscated after the Revolution. 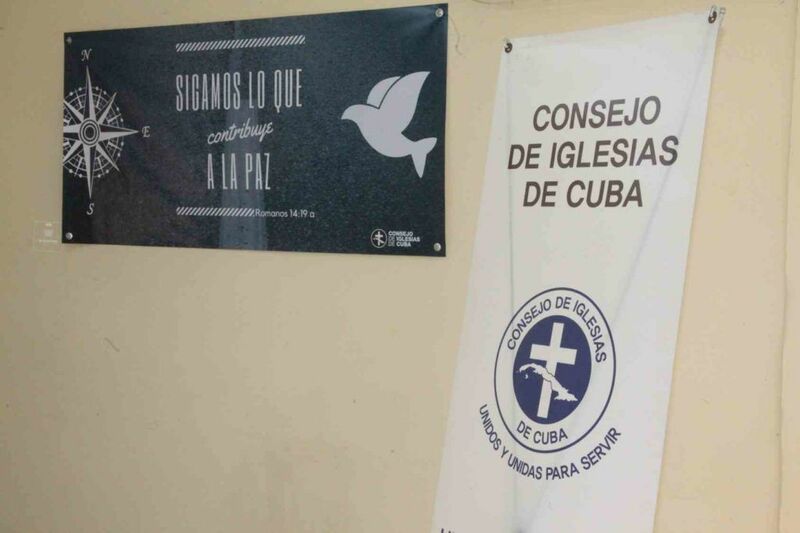 The group, which comprises several branches of Cuban Christianity outside the Catholic Church, rejected Washington’s decision to shorten from six months to 45 days the usual term for reviewing Title III – currently suspended – of the legislation passed in 1996. 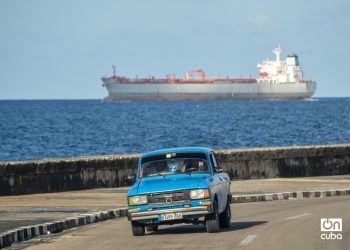 This change of direction of the United States “is a worrying threat of aggression against the independence, sovereignty and dignity of our Cuban people; as well as against all the countries of the world,” said the text, signed by the president of the CIC, the Reverend Antonio Santana, and published in several official Cuban media. 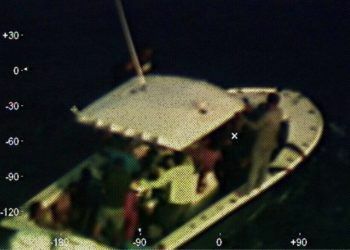 Title III of the Helms-Burton Act, which strengthened the U.S. embargo on the island, has been suspended periodically since its creation in 1996 by all U.S. administrations, from that headed by Democratic President Bill Clinton (1993- 2001) to the current one, led by Republican Donald Trump. 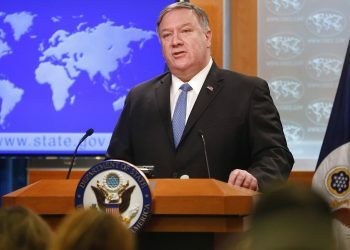 On January 16, a day before the deadline to notify Congress of its decision on the matter, U.S. Secretary of State Mike Pompeo announced that he will maintain the suspension only for 45 days, instead of the usual period of six months. 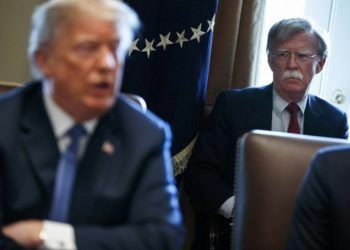 This legal provision specifies that Americans ̶ among them nationalized Cubans ̶ can sue before U.S. courts the companies of any country that benefit from the properties that were nationalized by the Cuban government after the coming to power of Fidel Castro six decades ago. 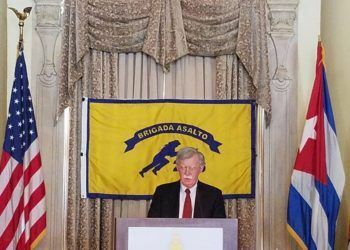 The announcement made by the Trump administration on January 16, 2019, regarding shortening the deadline for the effective application of Title III of the law known as Helms-Burton to only 45 days instead of the 180 days previously prescribed, is a worrying threat of aggression against the independence, sovereignty and dignity of our Cuban people; as well as against all the countries of the world. 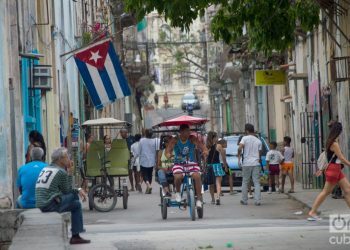 In Cuba: The government is the one that submits to the power of the people and is the one that governs for the benefit of all the people and not for the benefit of a minority. “For behold, I create new heavens and a new earth, and the former things shall not be remembered or come into mind…. They shall build houses and inhabit them; they shall plant vineyards and eat their fruit. They shall not build and another inhabit; they shall not plant and another eat; for like the days of a tree shall the days of my people be, and my chosen shall long enjoy the work of their hands.”(Isaiah 65, 17, 21-22). That the people of God in Cuba are and will always be working with the people, for the people and for the beloved Cuban people.